You will be given a Free reference e-book to read which has 386 pages And the test will be based on that e-book. A midwife nurse practitioner certification aims to certify the skills and expertise of a certified nurse-midwife practitioner. This expert in the medical and nursing field is known as a registered nurse who is proficient in the most advanced practices used in the field and has received a more specialized training and education in both the midwifery and nursing fields. It should be noted that those who have successfully earned this certification functions as an expert primary healthcare provider for women. These experts are also recognized in providing medical care to healthy women who have uncomplicated and low-risk pregnancy. You can also expect midwife nurse practitioners to provide their healthcare services to childbearing women in various outpatient and inpatient settings such as birth centers, homes and hospitals. These experts are also well-trained when it comes to providing a broader range of services including diagnosis which involves performing physical assessments to patients, taking medical histories and ordering laboratory procedures and tests, performing activities that work in promoting the excellent health of women and managing therapy including providing prescriptions, coordinating referrals and consultations and outlining care. If you plan to become a certified midwife nurse practitioner, then be aware that Brainmeasures now offers a free midwife nurse practitioner practice course. It comes with a free study guide that can help you in fully understanding both the midwifery and nursing industries and a free practice test which is essential in mastering all the topics that are incorporated in the actual certification exam. The free midwife nurse practitioner certification practice course which is now accessible at Brainmeasures serves as your key towards generating a more complete understanding about how you can reach your aim about becoming a well-recognized certified expert in both the nursing and the midwifery fields. 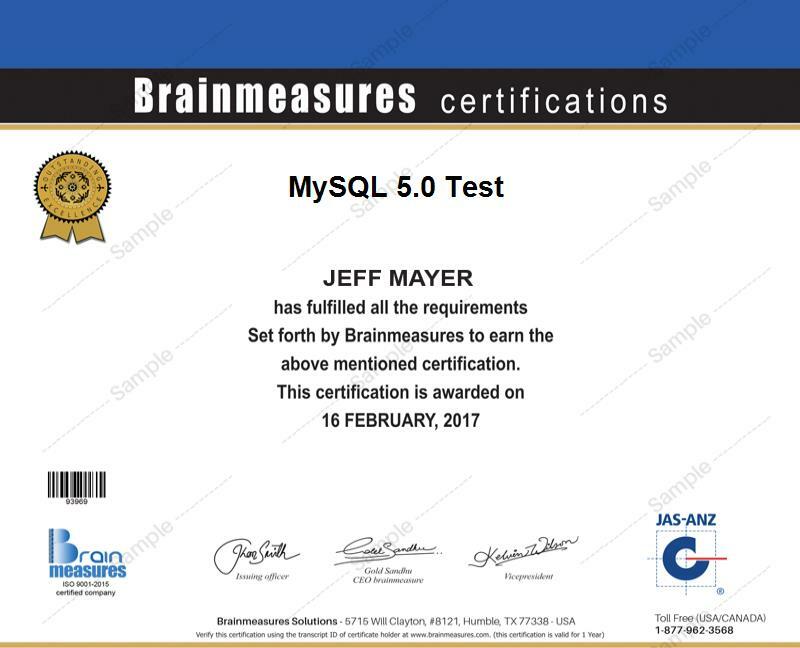 Brainmeasures takes pride of its excellent reputation in the field of providing online certification programs and courses and this assures you that its practice courses are filled with the most important and high quality information. By deciding to enrol in this free practice course, you get the chance to access the company’s free study guide which works by explaining explicitly the most essential aspects and areas related to nursing and midwifery. It also features a free practice test which is really useful in your attempt to easily handle the pressure associated to taking the actual free midwife nurse practitioner certification test and getting a passing rate. The free midwife nurse practitioner certification practice course developed and offered by Brainmeasures to the public can help anyone who wishes to take the midwife nurse practitioner certification exam and get a passing result. This free practice course is actually intended for all aspiring and existing midwives and nurses who wish to perform duties and responsibilities that are within the scope of both the midwifery and nursing fields. You will also enjoy the sudden rise in the level of your annual salary as soon as you receive your midwife nurse practitioner certification. After becoming a certified midwife nurse practitioner, you can start working for various organizations and earn within the usual range of $70,000 to $172,000 annually. This amount will tend to grow based on the specific location where you intend to practice your expertise and the level of your experience.